Hall of Famer Gary Carter is gone. He passed away at the awfully young age of 57. 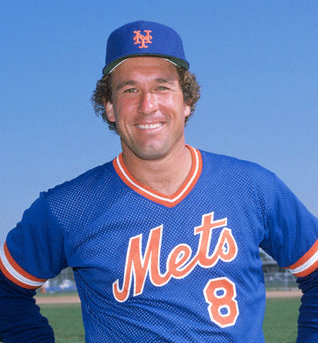 Which is odd when you consider the fact that the player on the 1986 Mets that I hated the most as a Red Sox fan was Gary Carter. But there was a reason I fumed when I thought of Carter and not Doug Sisk. Carter was always in the middle of the Mets wins. In Game 4, with the Mets still down 2-1 in the series, it was Carter who clubbed a 2 run homer off of Al Nipper to break a scoreless tie. He would add a second homer to put the game away. In Game 6, Carter applied the tag on Jim Rice that prevented the Red Sox from scoring a critical insurance run. Later in the game with the Mets 5 outs from elimination in the 8th inning, it was Carter who hit the game tying sacrifice fly. And of course, with the Red Sox 1 out from winning the World Series, it was Carter who began THE RALLY with a single to left. He would score on Ray Knight's bloop single. And for good measure in Game 7, he drove in the tying run in the 6th inning and jumped in the air when Marty Barrett struck out. And when I was so sad, I hated seeing his big toothy smile. Gary Carter made my blood boil. I hated that people called him "The Kid." That was Ted Williams' nickname. I gained a lot of respect and reverence for Carter. He was one of the great players of the 1980s, the era that I remember most in baseball. He was a legit Hall of Famer. And all of that smiling and leaping in the air, arms up in the air, that drove me bonkers, suddenly became endearing. He loved playing it and winning. And if he was a member of the Boston Red Sox, I would have LOVED him! He was a winner, right to his dying day. 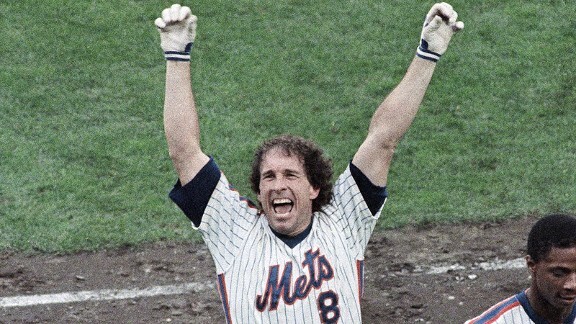 If you told me on that night in 1986 that I would be sad over Gary Carter, I would have thought you were bonkers. I'm glad you got a ring. I just wish it was with the Expos. Don't hate that people called himThe Kid. It was short for Kid Sunshine. No harm no foul.